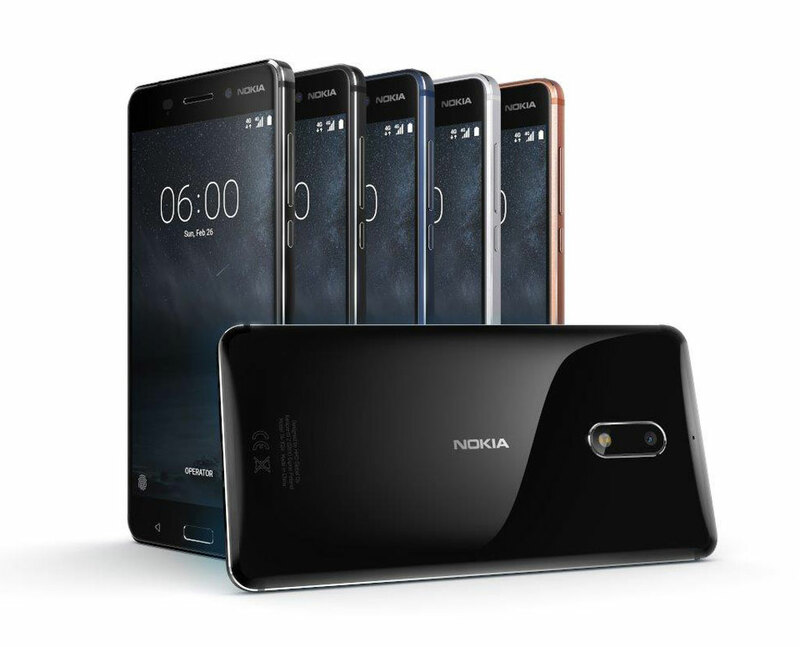 Nokia HMD has revealed its first series of Android-powered smartphones to be released globally at the MWC 2017 Barcelona Spain event earlier. Just after the announcement of the new version of Nokia 3310, the three new Android smartphones were announced as well which were named Nokia 3, 5, and 6. 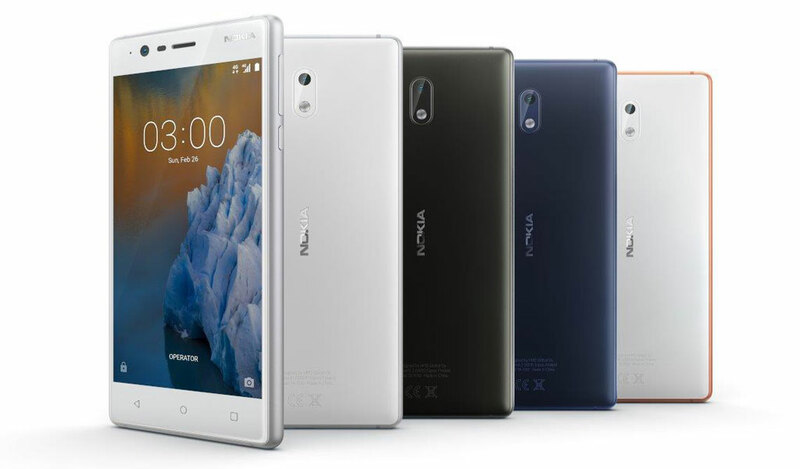 All the upcoming Nokia smartphones will be powered by Android Nougat 7.1 out-of-the-box which is the latest Operating System of Android. 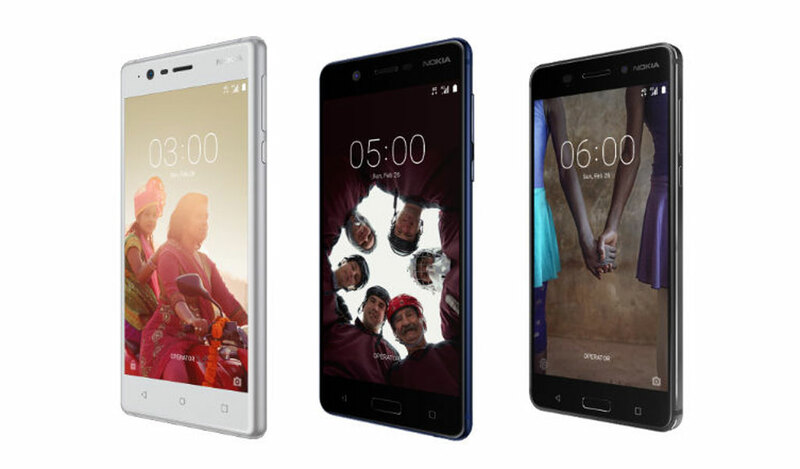 The Nokia 3 is the entry-level smartphone release and certainly is the most affordable of all the three releases. It sports a 5-inch HD IPS display, MediaTek Quad-core processor, 8MP rear camera, dual-SIM, 4G capability, and a metal body. The Nokia 5 is like a lower version of the Nokia 6 in terms of specs. The phone features a 5.2-inch HD IPS display, Snapdragon 430 Octa-core processor, 13MP rear camera with autofocus, and metal unibody. 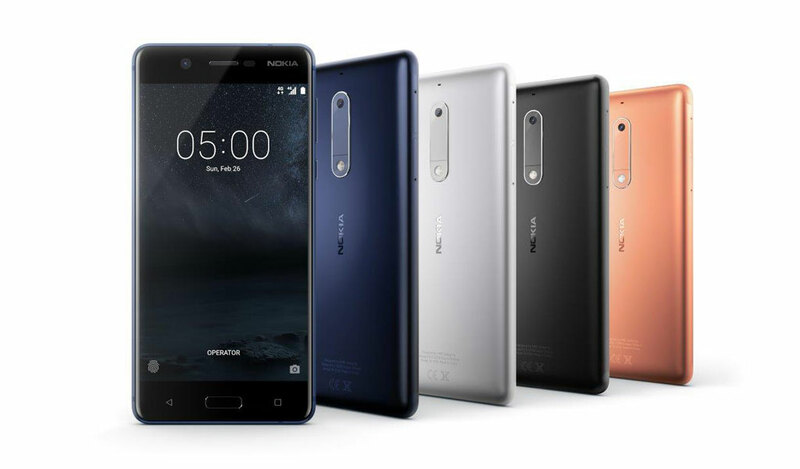 The Nokia 6 has been around for awhile although today the company announced that it is set to be available globally soon. Nokia HMD has unveiled a new Arte Black color edition that comes with 4GB RAM and 64GB storage. Not much has been changed to its specs since its launch. NOTE: The PHP prices are converted directly only or estimates, no taxes or other fees applied, actual price may vary when the smartphones are sold locally in PH.